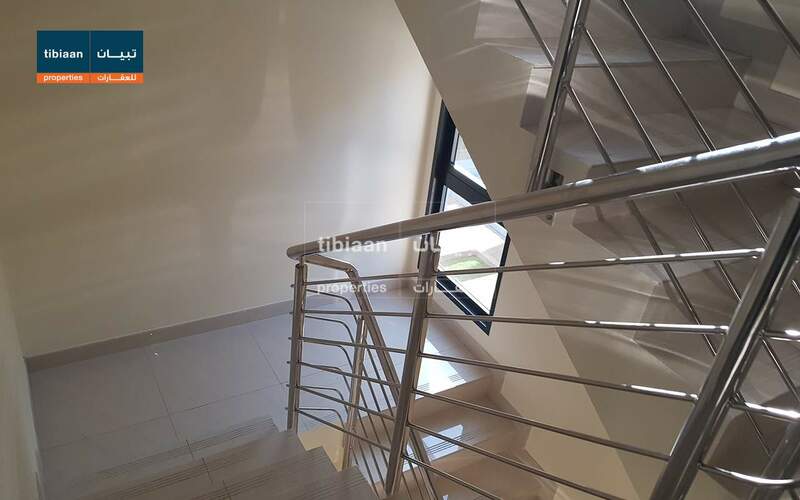 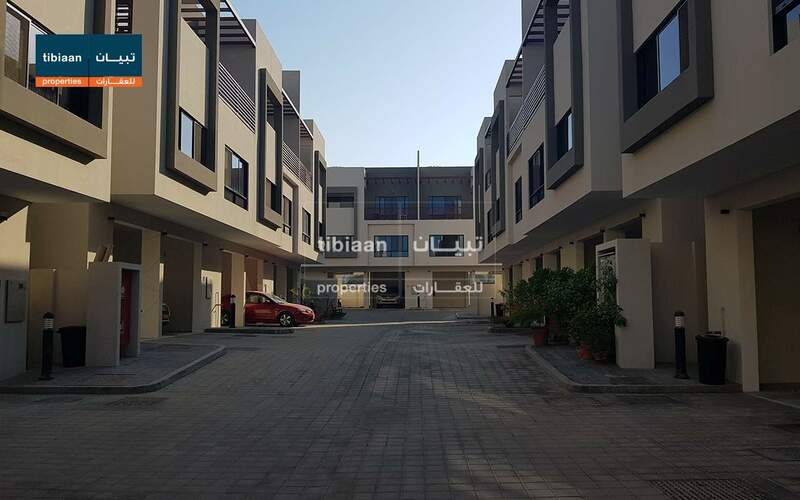 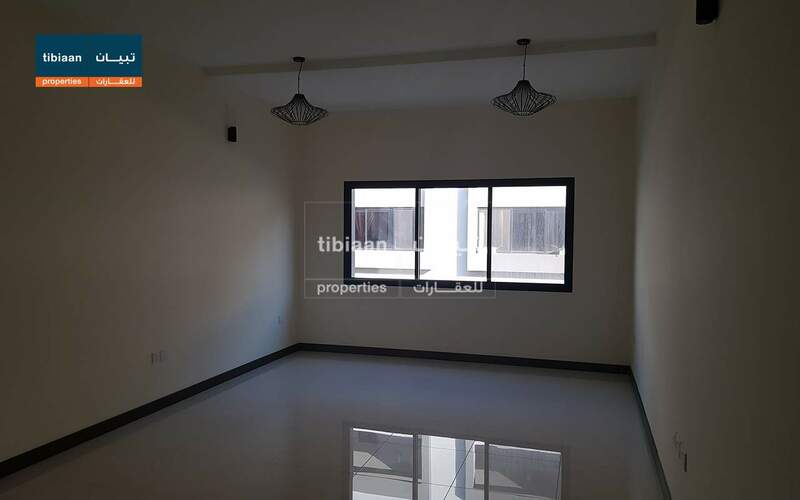 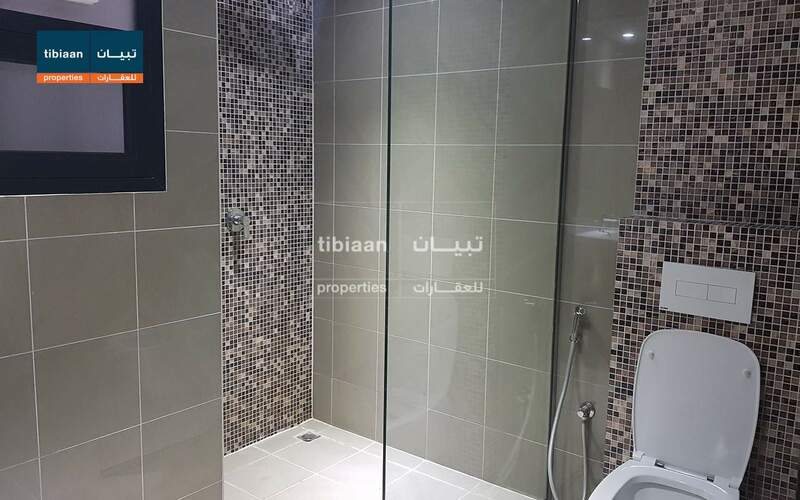 Tibiaan Properties Property - Excellent villa for sale in Al hail north . 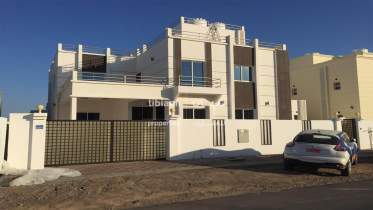 Excellent villa for sale in Al hail north . 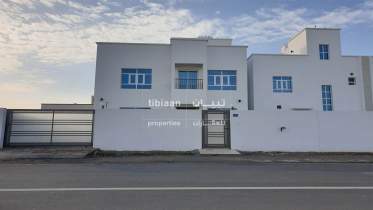 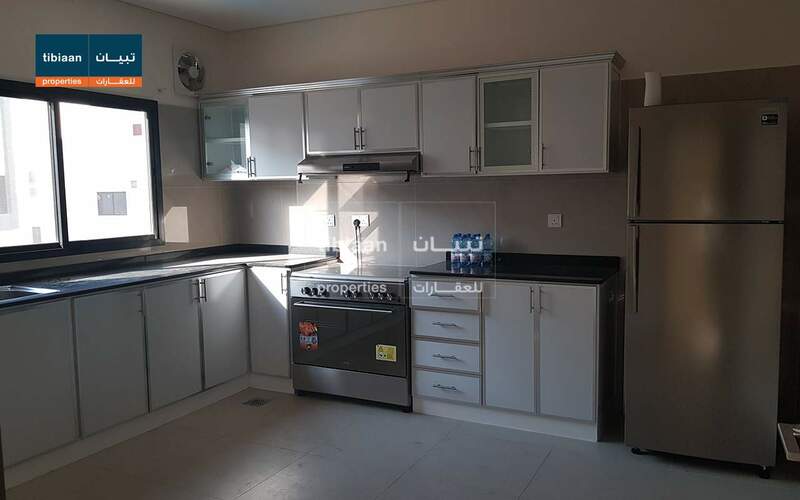 This lovely twin villa located in a nice & quiet residential area in Al hail north , not far from Galaxy football,Alhosni mosque and Alhosni Graveyard. 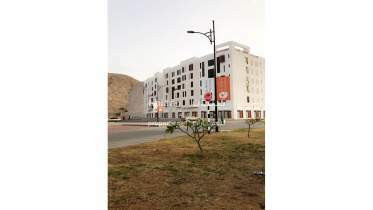 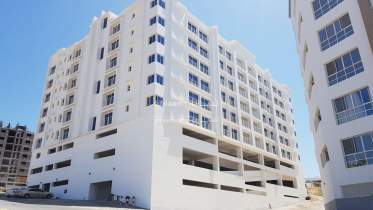 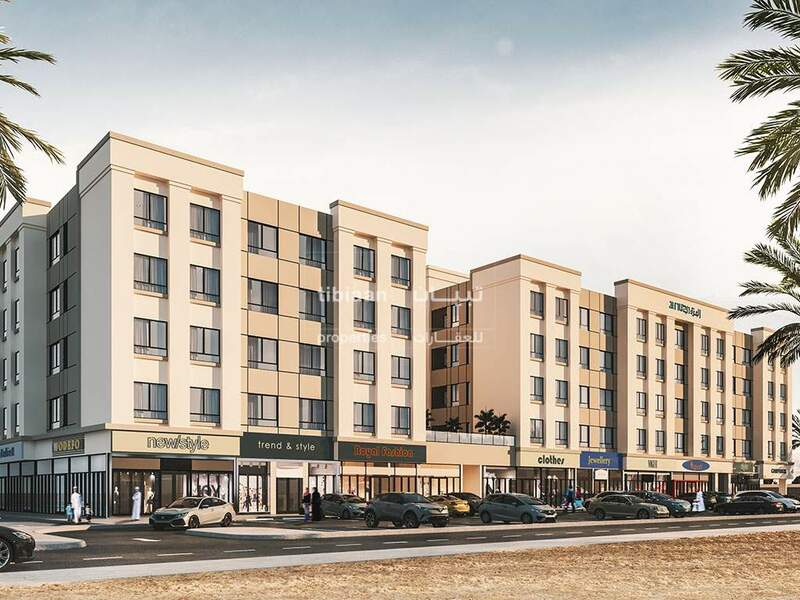 It is ideally situated close to all necessary amenities. 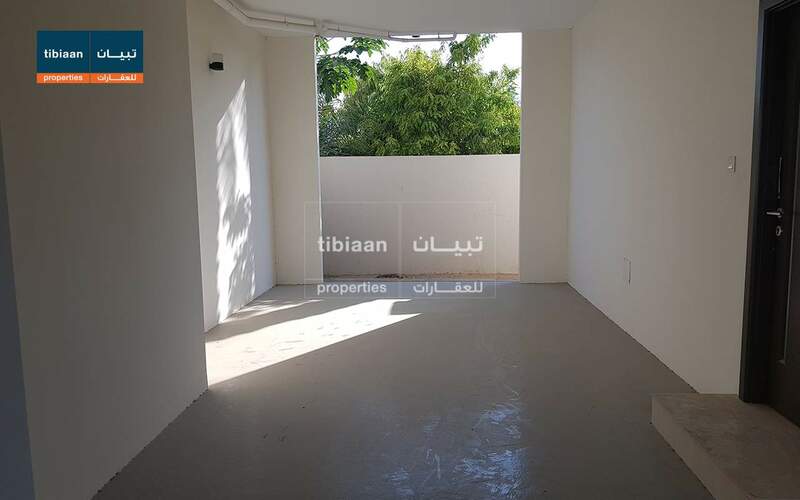 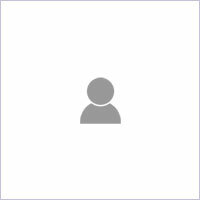 I'm interested in this property [ID TPSKZ165] and I'd like to know more details.